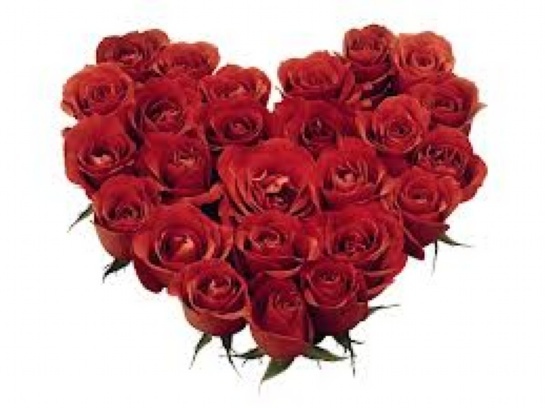 Valentine’s Day is a day to celebrate your sweetheart or any loved ones in your life. Even if that means sharing some wine and good food with friends, this holiday offers some incredible dining options that are reason alone to go out on the town. According to the National Restaurant Assocation 70 million Americans celebrate the holiday in a restaurant. Here are some dining options and event options to celebrate the day in Fort Lauderdale that will warm any heart! SAIA and B Ocean Fort Lauderdale, 999 N. Fort Lauderdale Beach Blvd., Fort Lauderdale. The special is good for stays over Thursday, February 14. 954-564-1000, bhotelsandresorts.com. Saia has concocted a “B Mine” event which includes a king room, romance kit, and a five course prix fixe dinner for two. You can also book a couples massage as an add on and binocular rental for “star gazing”. This full Valentine package costs $379 plus tax. Love in the Park. Huizenga Plaza, 32 E. Las Olas Blvd., Fort Lauderdale. Seatings are 5:30 to 10 p.m. Thursday, February 14. 954-468-1541; loveinthepark.info. If you are looking to take part in an event that benefits the community AND includes dining, dancing, and drinking, Love in the Park is for you. For $80 regular or $125 VIP, you will dine al fresco on meals created by Publix, get one bottle of wine to share, and enjoy a tasting from Tuscany Wines. Cat Shell, Fort Lauderdale R & B singer songwriter will be performing, and the seating is picnic style. Portions of the proceeds benefit Riverwalk Fort Lauderdale. Market 17, 1850 SE 17th St., Fort Lauderdale. Open 5:30 to 10:30 p.m. on Thursday, February 14. 954-835-5507; market17.net. For a true dining experience that brings chefs from across the state to Fort Lauderdale, may be found at Market 17. This restaurant is farm to table and dining is indoor or outdoor with an incredible wine selection. There is a special menu for couples that will be announced on its’ website, and there is a large variety to choose from. Casa D'Angelo, 1201 N. Federal Highway, Fort Lauderdale. 954-564-1234; casa-d-angelo.com. Chef Angelo Elia's famous restaurant is right here in Fort Lauderdale and is a true Valentine’s destination. The classic Tuscan menu, large variety of wines, and dim lit ambiance are sure to seduce. In honor of Valentine’s Day there will be over 20 specials available, in addition to the already romantic menu. That’s Amore!